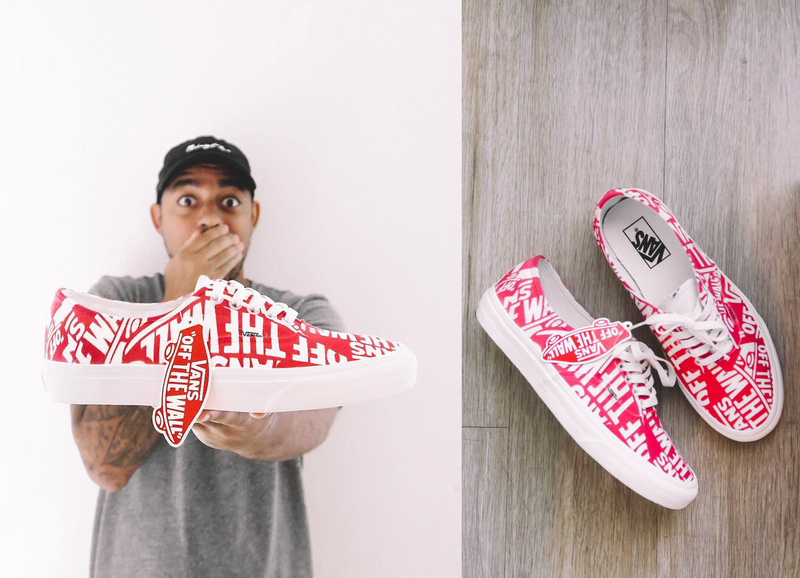 Back in 2017, Photographer and Sneaker enthusiast, Ray Polanco Jr., had the opportunity to visit the Vans HQ in Costa Mesa (California) and test out their latest creation — Project Anaheim. 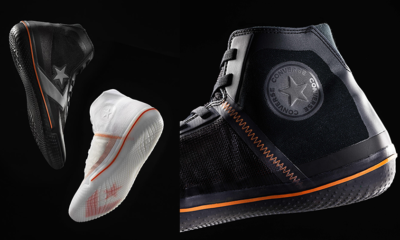 Project Anaheim is a new innovation from the iconic skate brand that lets you design and create your own ready-to-wear Vans and in under 15 minutes. 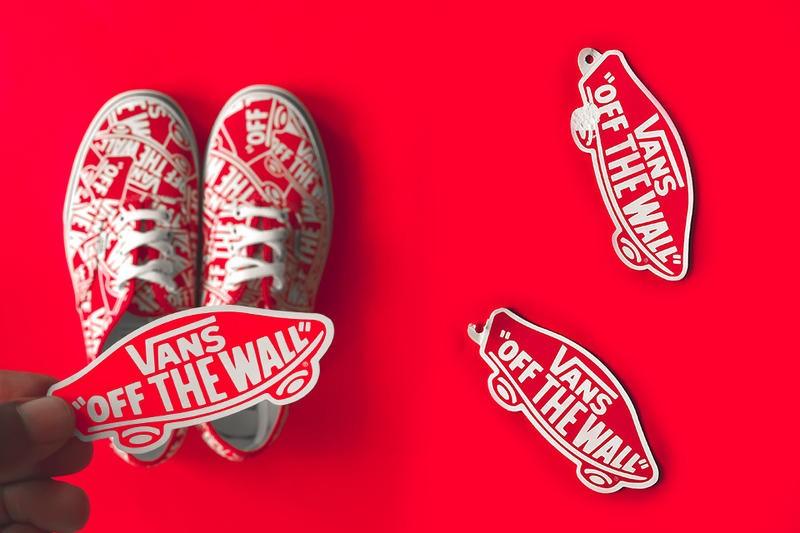 Ray’s design was inspired by the Vans “Off The Wall” hang tag. 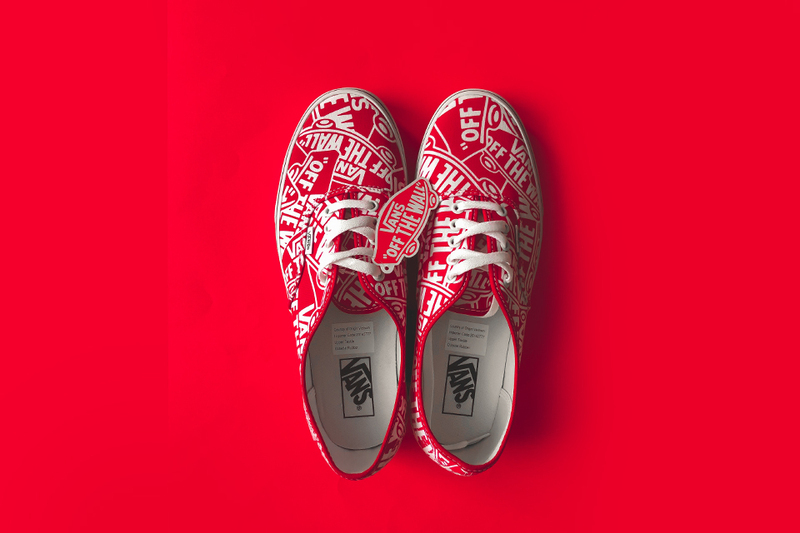 His design stands out with “Off The Wall” print all over the shoe in Red and White. 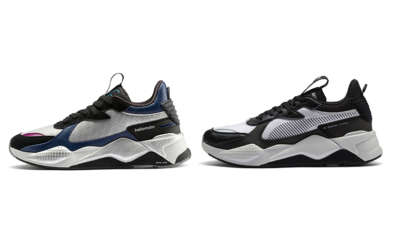 “inspiration behind my design was to pay homage to heritage & the most subtle detail, the iconic sticker that comes with all new vans (believe it or not most pple dont know it’s actually a sticker lol) • being one of the first to use the new ‘project anaheim’ innovation process to produce a shoe in only 15mins, i felt it was important to show the power of limitless creativity. 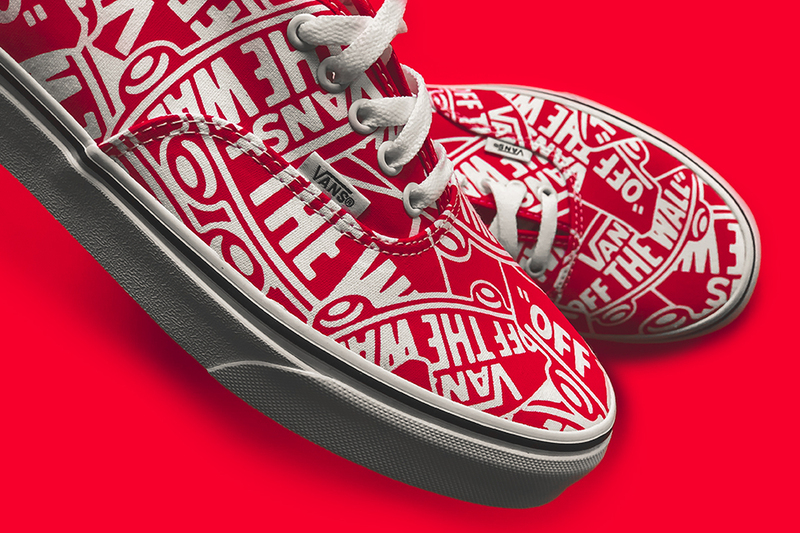 essentially i wanted to show vans that i could fill a void and design something that the brand could be proud of and fans of the brand could wear as a statement.” — said Ray Polanco Jr. 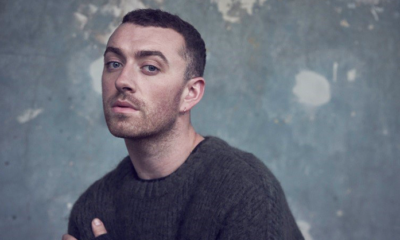 The shoes remained 1-of-1 until Vans decided to release them to the public late last year.